Cyan lasertoner 245 - Brother - 2.200 sider. 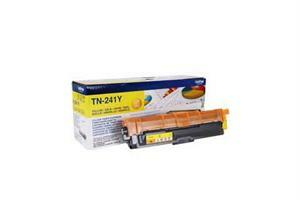 Cyan lasertoner 241 - Brother - 1.400 sider. Gul lasertoner 241 - Brother - 1.400 sider. 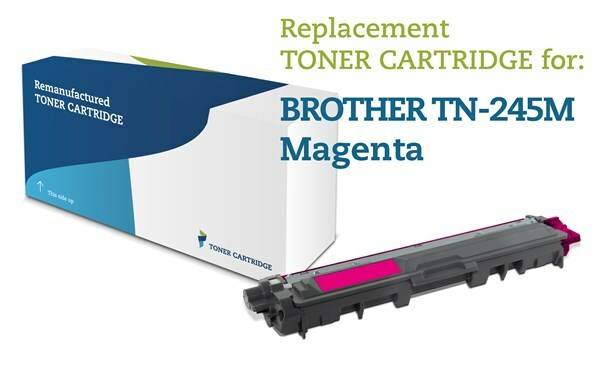 Magenta lasertoner - Brother TN245M - 2.200 sider. 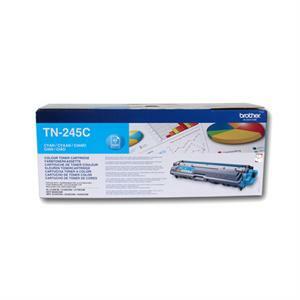 Gul lasertoner - Brother TN245Y - 2.200 sider. 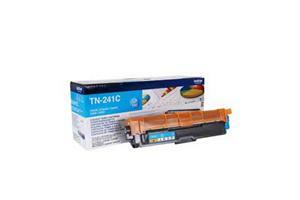 Cyan lasertoner - Brother TN245C - 2.200 sider.